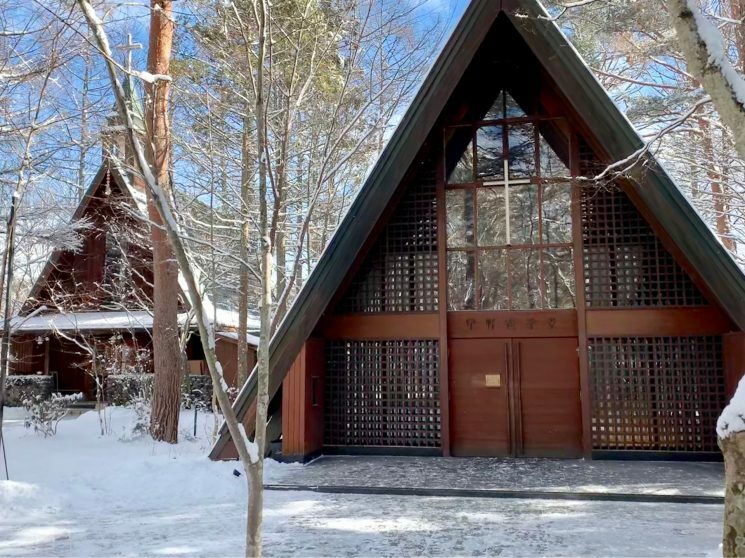 Although there is little snow this year, with the snow of the past few days, the town of Karuizawa was made snowy. Because of the snowy and snowy, walking is also pleasant. When it is sunny, I also feel warmly surprisingly! ! However, since I think ultraviolet rays are strong, I recommend you go out after UV countermeasure! The picture is the Kogen-church in the Hoshino area. Very nice, so please go on. Please contact the staff for access.